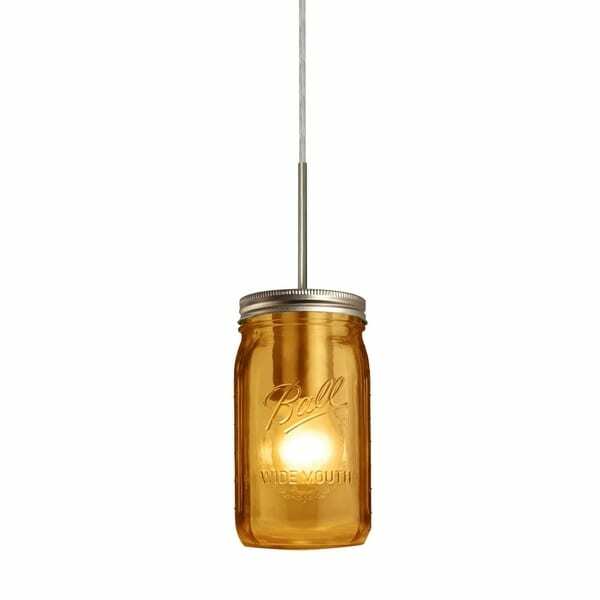 The Milo is a fun pendant inspired by the traditional glass jars used for canning, only enhanced with various sprayed colors.The cord pendant fixture is equipped with a 10' SVT cordset and a low profile flat monopoint canopy. Dimensions 3.5 In. X 3.5 In. X 6.5 In.